Former Spain midfielder Xavi Hernandez says FIFA should abandon a proposal to increase the number of teams at the 2022 World Cup in Qatar to 48 from 32. The World Cup has been slated to feature 48 teams for the 2026 edition, to be co-hosted by the US, Mexico and Canada. But FIFA President Gianni Infantino has also said last week that increasing the number of teams for the 2022 tournament in Qatar was “feasible”. Former FC Barcelona great Xavi said 48 teams would not be the right option for 2022, however. “It’s too much and too long. Imagine 48 teams in Qatar. It will not be good in my opinion,” Xavi told reporters on Monday night. “It’s still for the organisers to decide, but for now, Qatar is doing everything to prepare for 32 teams, and it will be difficult to change it for more teams. 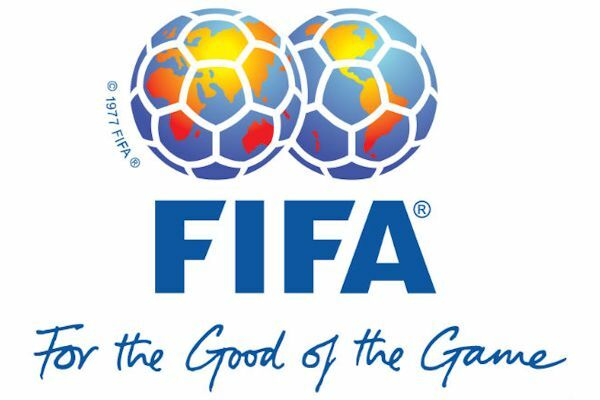 Should FIFA and Qatari organisers agree on a proposal to increase the number of teams, it would be put to a vote at the FIFA Congress in Paris on June 5. Xavi was in Mumbai for a promotional event for Generation Amazing, a legacy programme initiated by Qatar 2022 organisers. He also expected Qatari players to behave well on the field at the tournament. The tiny Gulf state stunned four-times champions Japan to win this year’s Asian Cup and Xavi was not surprised by their breakthrough. “I thought the football there was the worst when I first went there,” the 39-year-old said.